Charles E. Houser, 88, of Clarksburg, died at 2:13 am on Thursday, March 28, 2019, at Four Seasons of Washington Court House. He was born on August 21, 1930 in Frankfort, the son of the late Dorsey and Mary Esta Wisecup Houser. 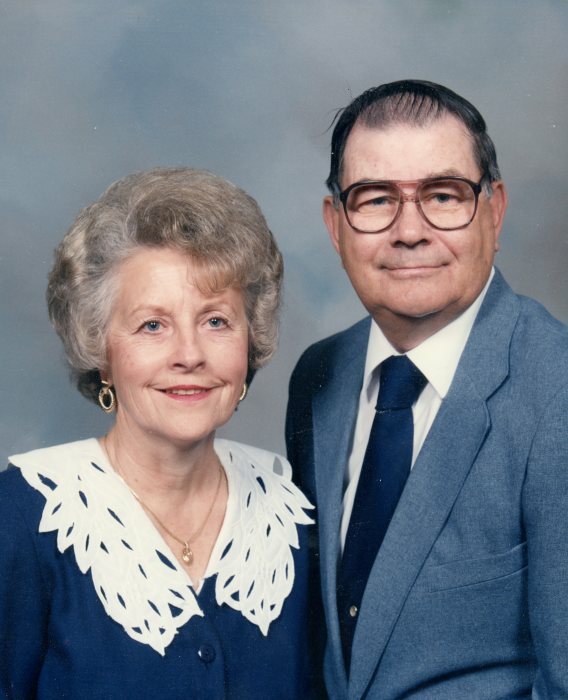 On September 25, 1951 he married the love of his life, Ada Jo Sowers. He is survived by his loving wife Ada of 68 years, two sons, Phil (Lisa) Houser of Clarksburg, Pat Houser of Clarksburg, foster daughters, Sheri (John) Peterson of Frankfort, Cindy (Mark) Prince, of Frankfort, daughter-in-law, Sharee Houser of Frankfort, 13 grandchildren, Yvonne, Olivia, Alisha, Chris, Kelly, Kari, Whitney, Mindy, Cody, Megan, Justin, Anna, Carter, 19 great-grandchildren, two sisters, Kay Coffey of Grove City, Barb Stuckey of New Holland, and two brothers, Fuzz (Louretta) Houser of Chillicothe, and Roger Houser of Texas. He was preceded in death by one son, Paul Houser, one daughter-in-law, Lora Houser, one granddaughter, Jenny, one sister, Irene Shoemaker, and three brothers, Harry, Paul, and Ralph Houser. Charles was a graduate of Atlanta High School, and worked for more than 40 years at Mead, Chillicothe. He coached many seasons with Clarksburg Little League and loved to watch sports on television. He especially loved to watch his kids and grandkids play sports. Charles was a United States Army veteran and served during the Korean War. A funeral service will be held at 1 pm on Monday, April 1, 2019, in the EBRIGHT FUNERAL HOME, Frankfort, with Pastor Brian Jennings officiating. Burial will follow in Greenlawn Cemetery, Frankfort. Friends and family are invited to visit with the Houser family at the funeral home on Monday from 11 am until the time of service.